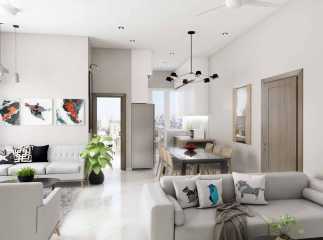 • Connectivity: Smooth and hassle-free commuting to different commercial areas in south Mumbai, namely Churchgate, Lower Parel, and BKC is the main advantage of this area. Now one can reach Bandra within half an hour via the Sea Link or Churchgate within 20 minutes. The Byculla Railway Station is just 2 kms from here. 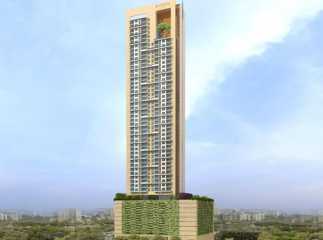 • Livability: Being close to Worli, it is considered to be part of Worli and acts as a magnet in attracting people. Its green and clean-living environment, less-cluttered and robust social infrastructure work in favor of the area. Also, the proximity to the high-end locality of Tardeo acts like an icing on the cake. 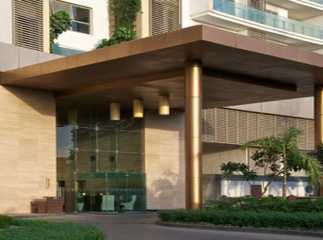 Several reputed hospitals like Jagjivan Ram Hospital, Kasturba Hospitals, JJ Hospital, etc., and schools like St Agnes High School, St Ignatius High School, Mahalakshmi Night High School, and Orchid International School are located here and thus enhance the value of the location offering good rental accommodations. 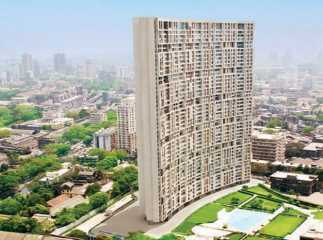 • Rental Values: Even though the area enjoys almost equal rental values as that of areas like Tardeo and Worli but even then, factors like easy traveling, very little congestion on roads, and vast open spaces add glitter to the glamour of the area. So, for those who desire to own a property in Mahalaxmi, Mumbai, can consider projects like Lodha Primero or Godrej Planet, etc.